Dan Lowe is a technical, creative and versatile freelance director, photographer and cinematographer who specialises in making films and images using a variety of techniques - from live action to stop motion animation, timelapse to time slice, and motion control to high speed. For over ten years, since starting his career as a director for production company Partizan, Dan has been working in the commercial, documentary and music video fields for big brands including Nike, Lacoste and Red Bull for agencies such as BBH, Fallon and Mother. Dan is also an experienced cinematographer with a background in photography, having studied at Nottingham Trent, and has worked as a professional photographer for many years. He was worked internationally in particular for French artist JR on projects in Brazil, Sierra Leone, Liberia, Israel and Palestine. 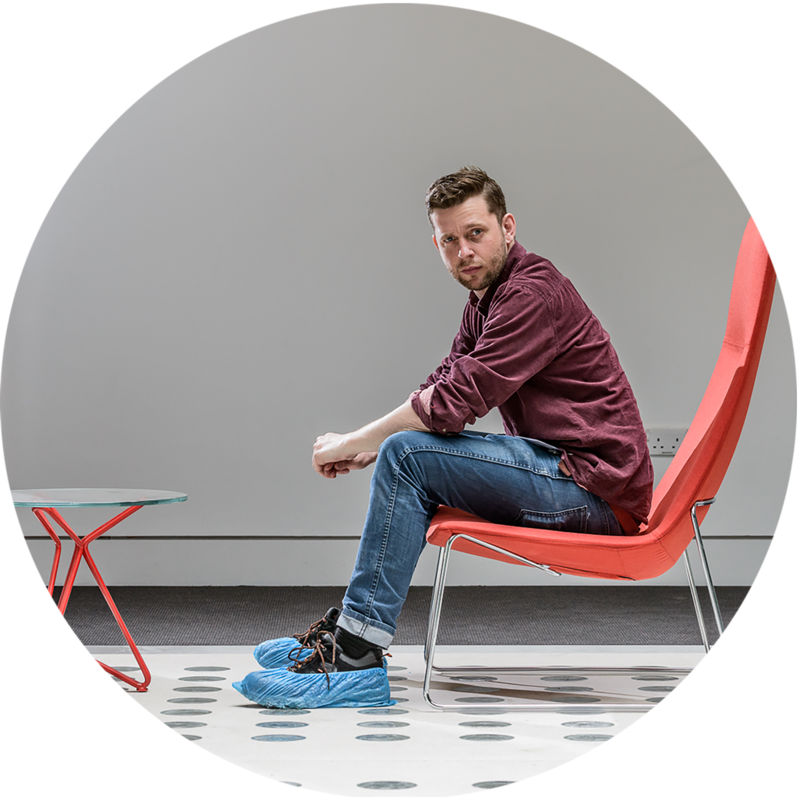 Dan has worked and collaborated extensively with talented director and technical innovator Chris Cairns at is this good?, and filmmaker/photographer Anthony Dickenson. More recently Dan has collaborated with architectural photographer Paul Raftery to create timelapses documenting the construction of skyscrapers and architecturally interesting spaces. If you have a project and would like to work with Dan please get in touch.